The Margaret Mahy Treasury contains eleven favourite Mahy stories. 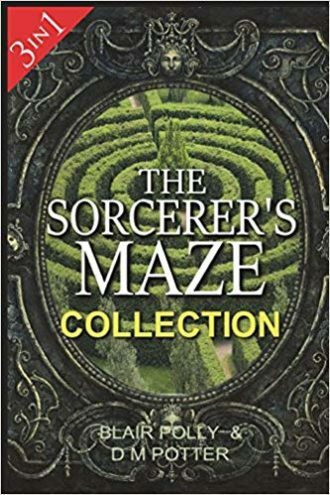 In this volume you will find such timeless classics as A Lion in the Meadow, The Witch in the Cherry Tree, The Man Whose Mother was a Pirate and many more. These beautifully illustrated stories are childhood essentials. Six stories read by Margaret Mahy are included on the CD: The Witch in the Cherry Tree, A Summery Saturday Morning, The Boy with Two Shadows, Jam, The Three Legged Cat and The Boy who was Followed Home.